The GReddy Performance Products Civic Type R Oil Cooler Kit addresses the documented cooling demands of the high performance K20C1 engine. 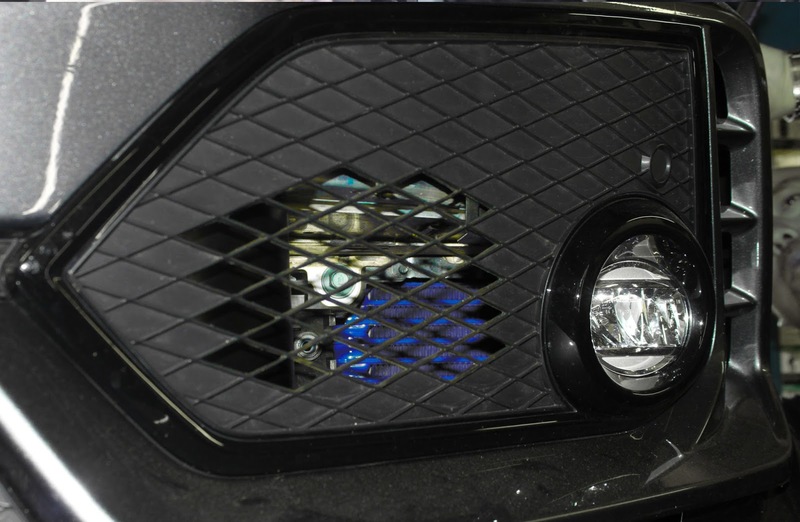 By mounting an efficient GReddy inner-fin oil cooler core, in an unused area of the front left bumper, it does not effect vital air-flow to the intercooler or radiator. 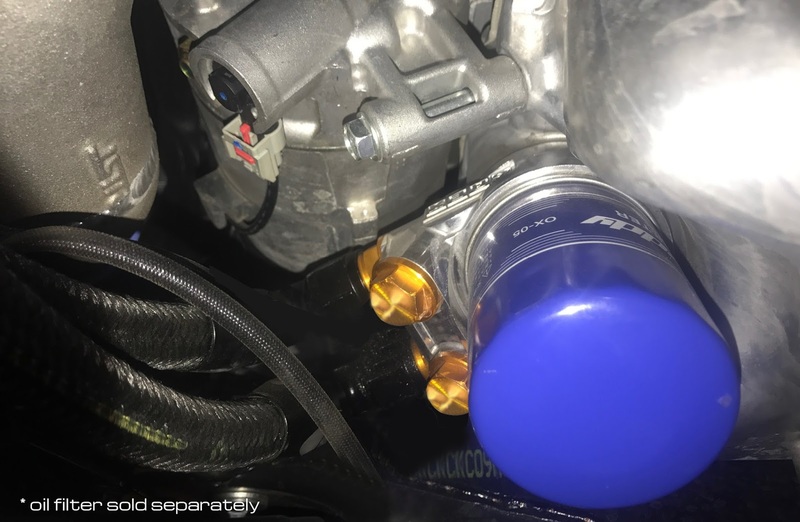 For constant oil temperatures, the other key component in the kit, is the “tried and true” GREX oil block adapter with integrated thermostat for quick engine oil warm ups. 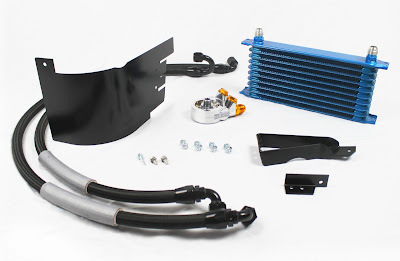 The oil block and 10row oil cooler is connected by high flow -10 AN fittings and lightweight XRP performance lines. The complete kit also includes bolt-on brackets, necessary hardware and a circuit-spec air-duct, to maximize the cooling effects. High oil temperatures will cause a loss in pressure and will decrease the oil's ability to properly lubricate the engine. 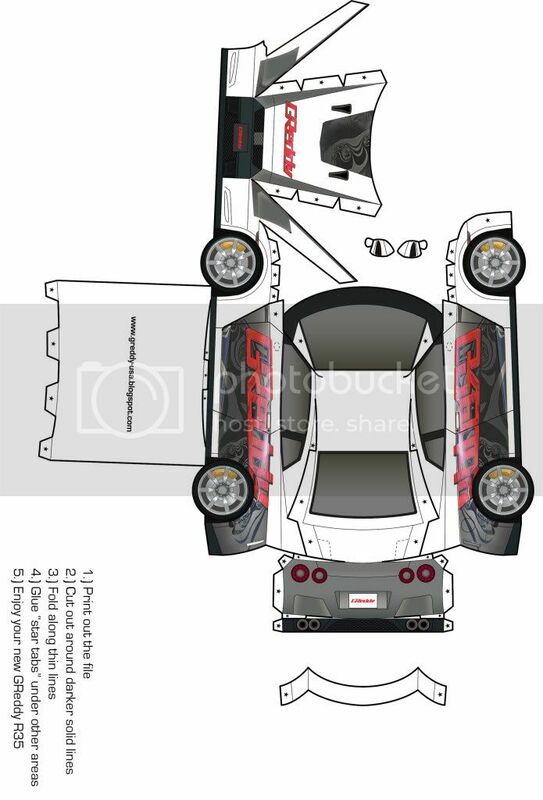 In order to protect the oil, engine and turbo from these conditions, the installation of a GPP Oil Cooler Kit is a must. But, decreasing the oil temperature is not the only important factor. 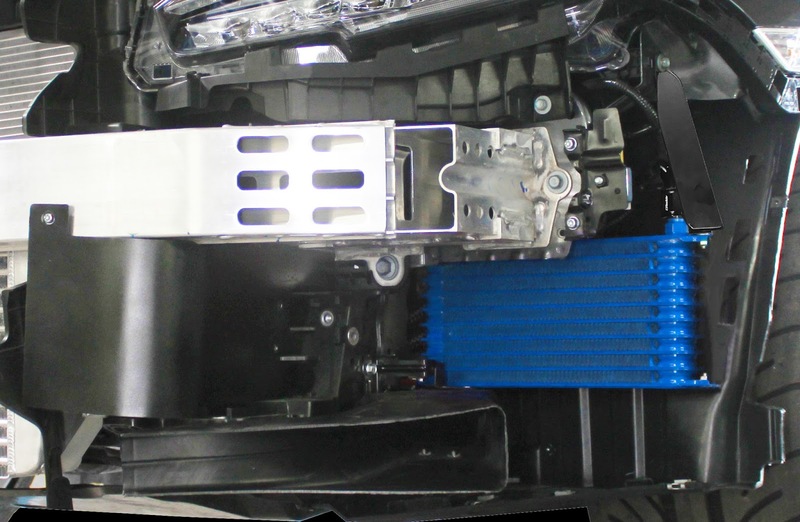 Similar to GReddy intercoolers, minimizing the flow restriction and maximizing the heat transfer is critical compromise in oil cooling. To achieve a high heat dissipation and minimal pressure drop, this GPP Oil Cooler kit utilize a high capacity GReddy core with our unique "off-set" internal fin design and large -10 AN fittings and high performance oil lines. GPP Oil Coolers feature a high-flow GREX oil block adapter. To maintain constant oil flow and temperature, an internal thermostat on the oil block adapter provides quick engine oil warm up. The valve is shut below 70 C (158 F) and smoothly opens completely at 80 C (176 F), to insure optimal oil temperatures.